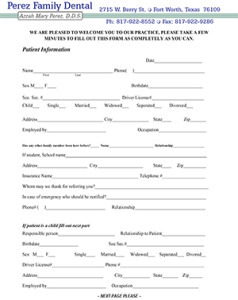 For your convenience we’ve made it possible for you to download, print, and complete new patient forms prior to your first visit. 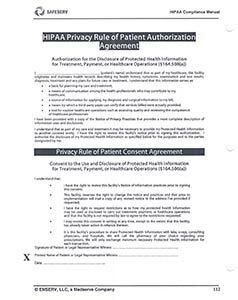 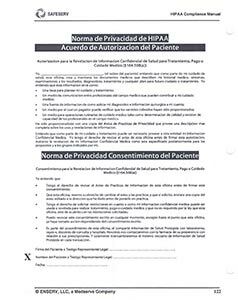 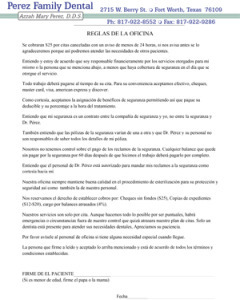 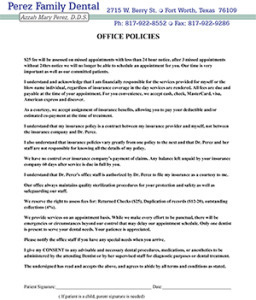 Each new patient is required to complete the New Patient Welcome Form and sign the Office Policies form before they can be seen by Perez Family Dental. 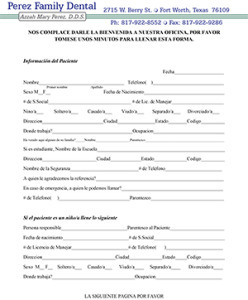 Click on the screenshot of the appropriate forms below to download them.